New numbers indicate the number of senior citizens in Tennessee hospitalized due to opioid has tripled - plus some - in the last 10-years. 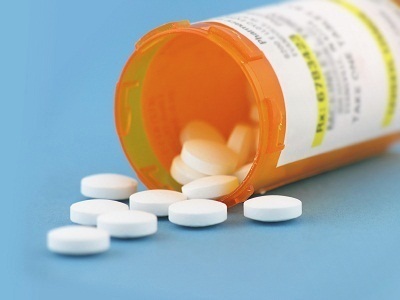 The U.S. Agency of Healthcare Research and Quality reports in 2005, 467 out of every 100-thousand Tennessee seniors spent time in the hospital due to painkillers. That number jumped sharply to 1,505 in 2015. Unintentional overdoses, interactions with other medications and falls were the leading causes of opioid related hospitalizations in the state for seniors. Experts believe family members and doctors are likely to overlook addictions in senior citizens.